Learn about the creative designs, long-wearing durability, moisture resistance and ease of maintenance, which makes ceramic flooring the ideal choice for beauty and wear. Use this guide and visit our stores to consult with our experts first hand. With its timeless beauty and long-wearing durability, ceramic, porcelain and stone tile flooring create a unique look that’s as practical as it is personal. It’s perfect in kitchens and baths where moisture resistance and easy maintenance are essential. And its impact and scratch-resistant properties make it ideal for family and recreation rooms that get heavy-duty use. You’ll find innovative designs in ceramic, porcelain and stone tile that are as affordable as they are appealing. All our ceramic tiles are clearly labeled for their performance in a variety of conditions and applications. 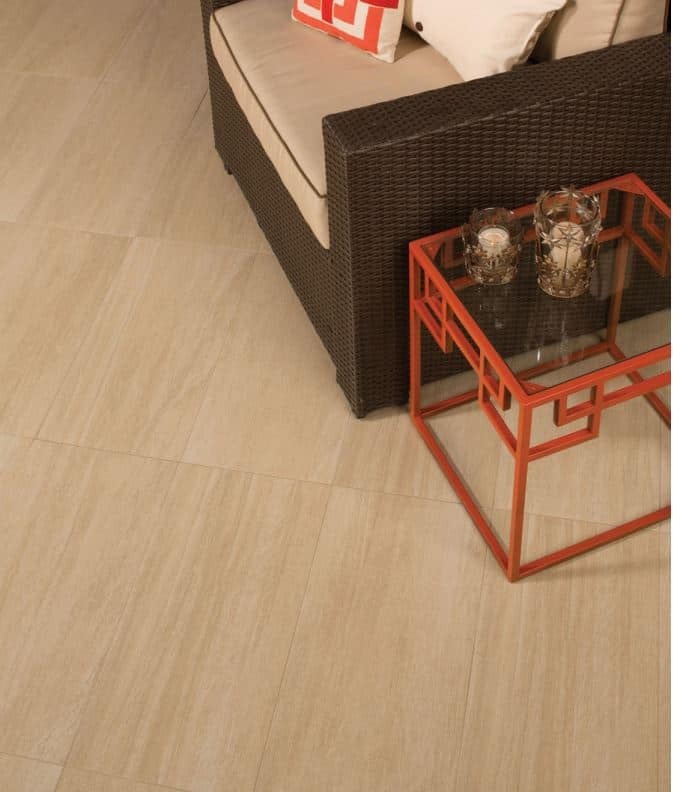 Some tiles are suitable for indoor or outdoor use, if they are rated as frost-proof, or they may be approved for residential or commercial settings. 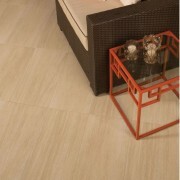 Today’s broad selection of ceramic, porcelain and stone tile is suitable for both casual and formal settings. You’ll find a stunning array with glazed and unglazed finishes, in deco, rustic and contemporary styles with porcelain, slate and terra cotta tiles. And, you can create endless designs throughout your home with perfectly matched decorative accents and trim pieces. 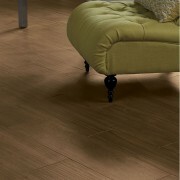 Product labels help you choose tiles according to their range of shade and texture variations, low, medium or high. 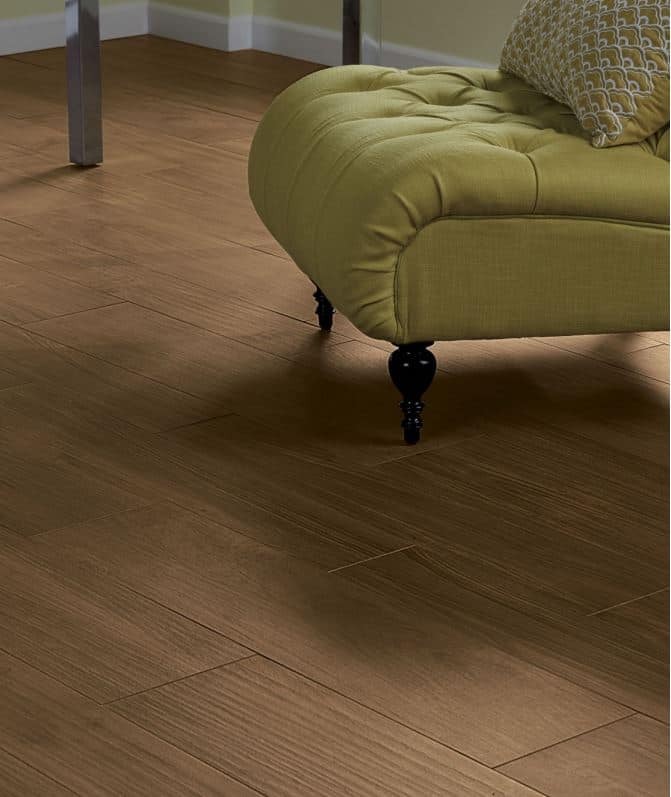 These variations are natural effects of the tile manufacturing process and account for the vibrant mix of shades and textures unique to this traditional flooring. Don’t forget to check out installation to learn all about the little details that make a big difference when transitioning from old floors to new.